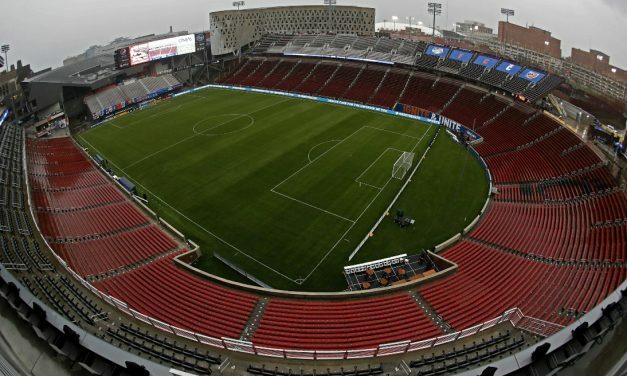 Making its first visit to Cincinnati, the U.S. men’s national team will face Venezuela in its final preparation match for the Concacaf Gold Cup at Nippert Stadium June 9 at 2 p.m. 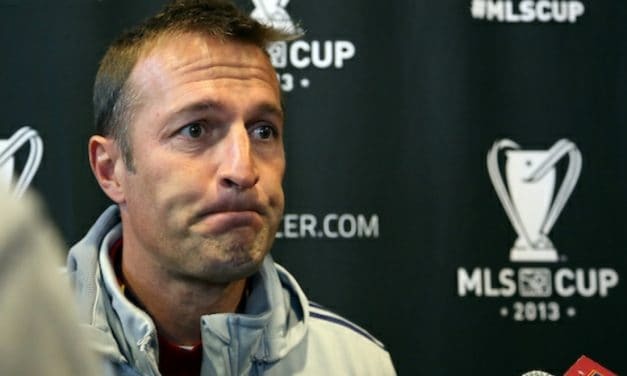 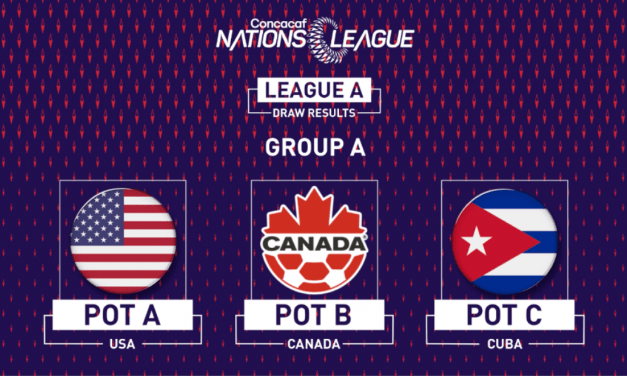 The U.S. men’s national team will face Canada and Cuba in the 2019-20 Concacaf Nations League A, Group A, it was determined Wednesday night. 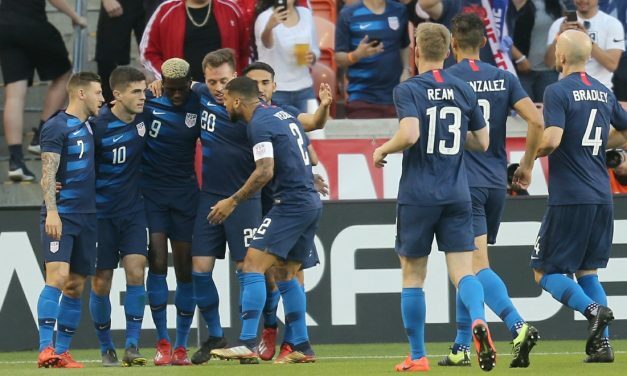 The United States used a fourth-minute goal from Christian Pulisic and a strong defensive performance in the second half to earn a 1-1 draw with defending Copa América champion Chile in front of 18,033 fans at BBVA Compass Stadium Tuesday night. 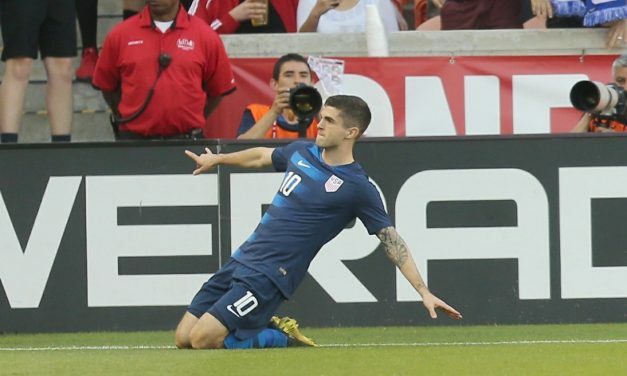 U.S. midfielder Christian Pulisic went through a slew of emotions in Tuesday night’s 1-1 draw with Chile at BBVA Compass Stadium. 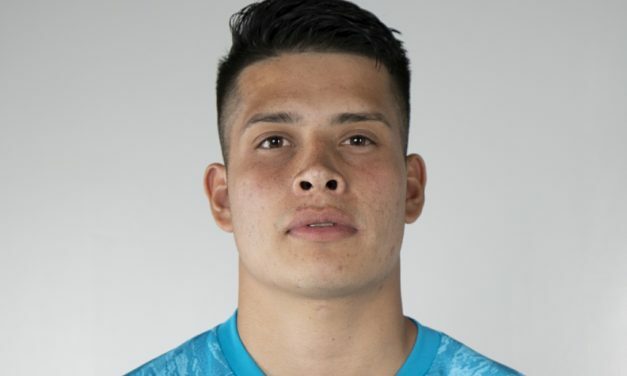 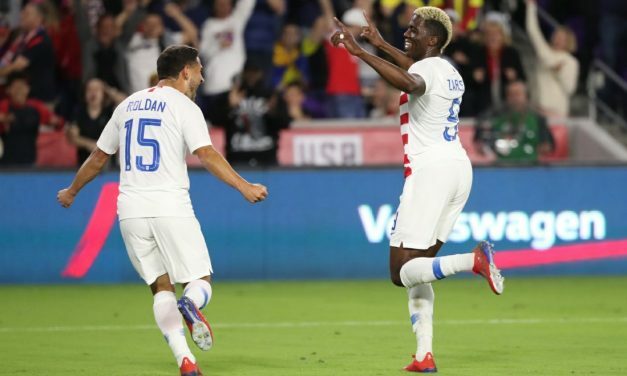 The United States used an 81st-minute goal from Gyasi Zardes to earn a 1-0 victory over Ecuador in front of 17,442 fans at Orlando City Stadium Thursday night. 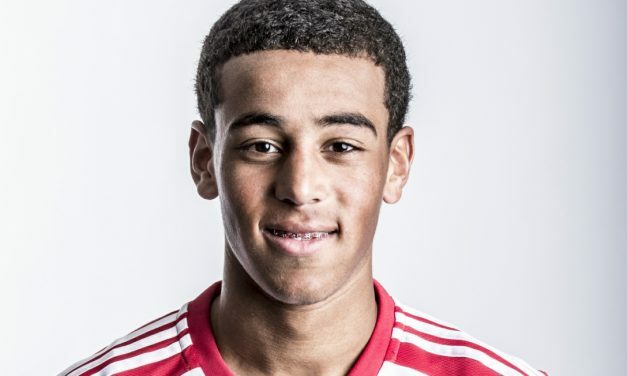 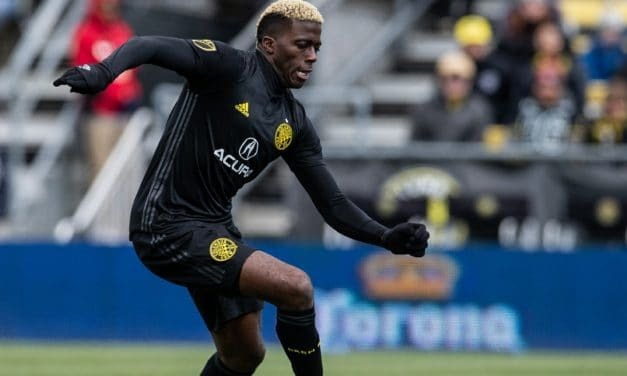 Gyasi Zardes scored off a 24-yard chip shot in the 81st minute to lift the U.S. national team to a 1-0 victory over Ecuador in an international friendly at Orlando City Stadium Thursday night. 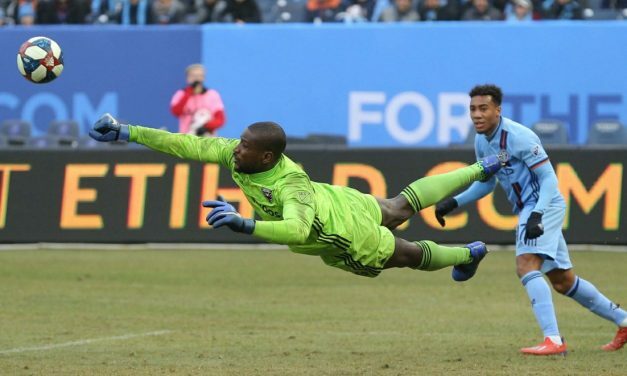 In so many respects, it was quite appropriate that Sean Johnson and Bill Hamid fashioned shutouts at Yankee Stadium.